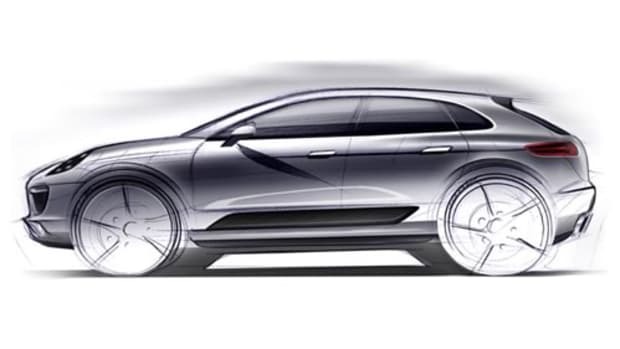 The exterior refinements bring a sportier look to the compact SUV. 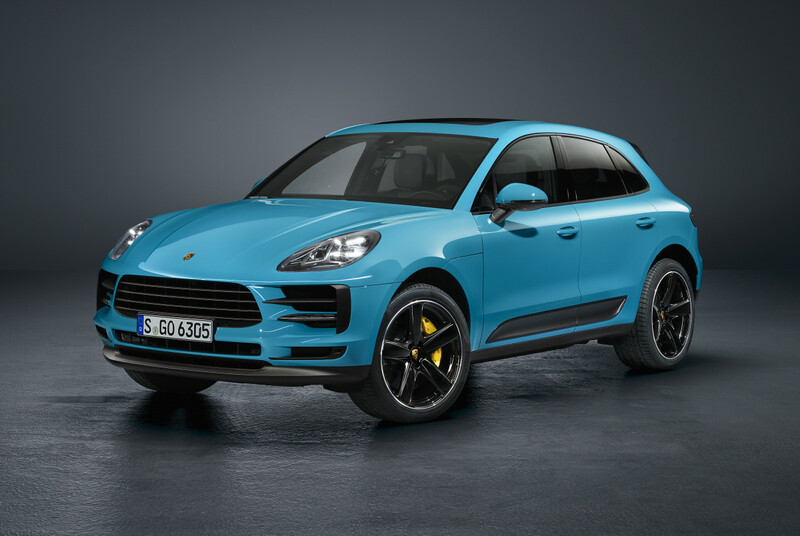 With over 350,000 deliveries of the Macan since it&apos;s launch 2014, it&apos;s safe to say Porsche definitely has a hit on its hands. 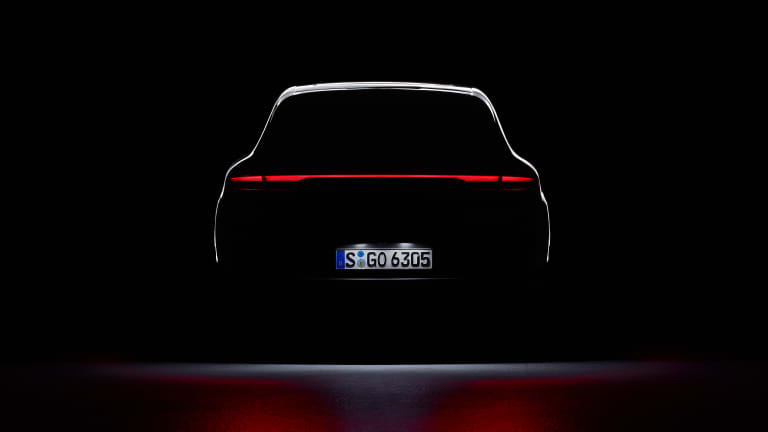 Today, the company introduces a new refresh with updated design elements like a tail light strip and LED headlights that now come standard. 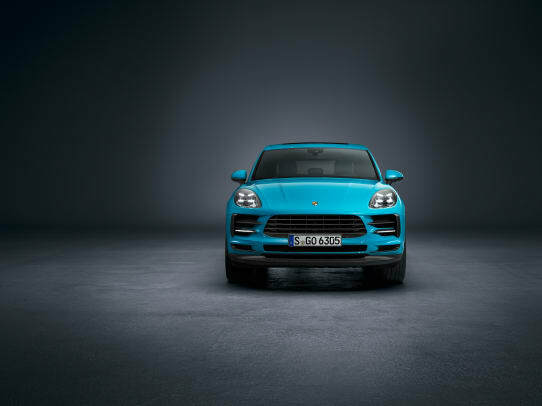 The front end also sees some work to give it a wider appearance and the rear&apos;s tail light strip takes on the four-point design that has become a Porsche signature. 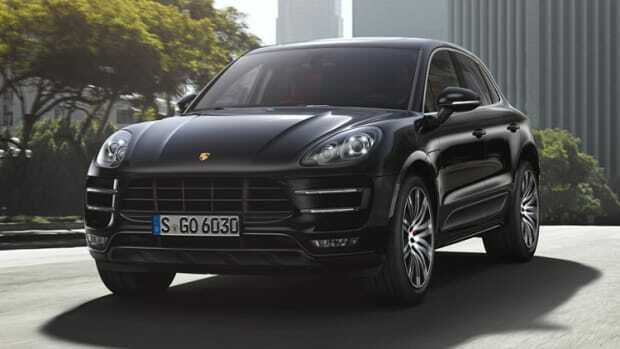 The interior of the car gets a number of updates including an optional GT sports steering wheel, Traffic Jam Assist with adaptive cruise control, a larger 11-inch touchscreen display, a new Porsche Communication Management (PCM) system, and a Connect Plus module that enables functions such as intelligent voice control and real-time traffic information with swarm-based traffic data. 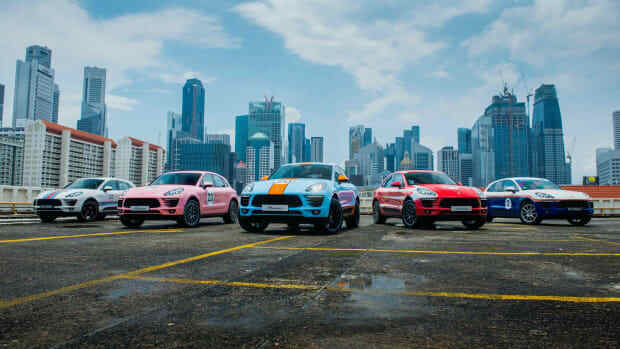 The Macans will feature liveries from Martini, Rothmans, and more.